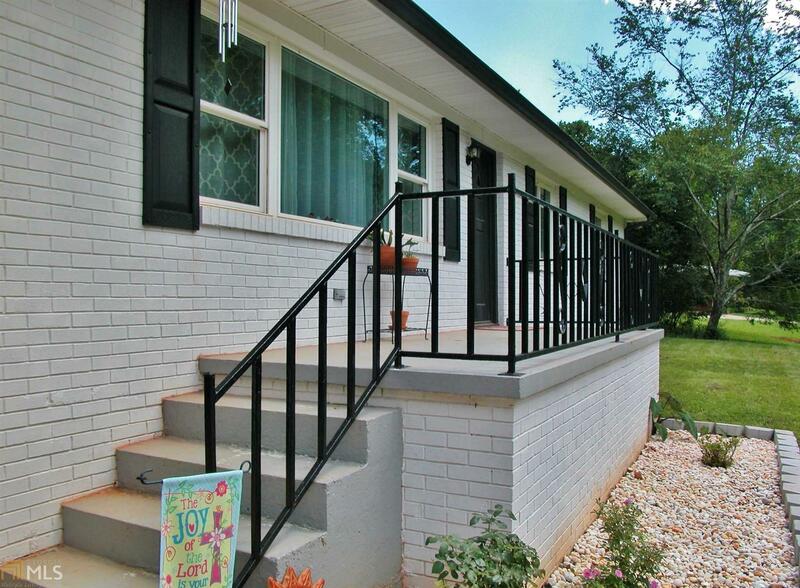 This brick ranch is adorable! So much space! Hardwood floors, granite countertops, dining room, living room, den with stone fireplace, 3 bedrooms, back deck, and so many quaint details. Very close to Robinson Park! 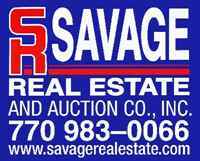 Directions: From Gainesville: Hwy 53 Towards Sardis; Left On Lynncliff; Through Stop Sign; Home On Left.